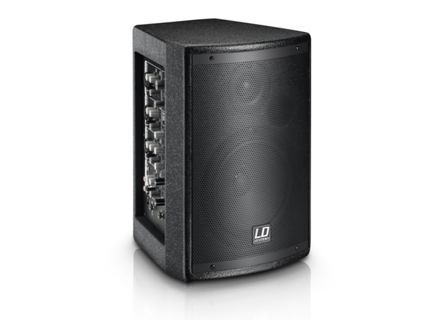 Stinger Mix 6 A G2, Full-Range PA Speaker Cabinet from LD Systems in the Stinger Mix G2 series. 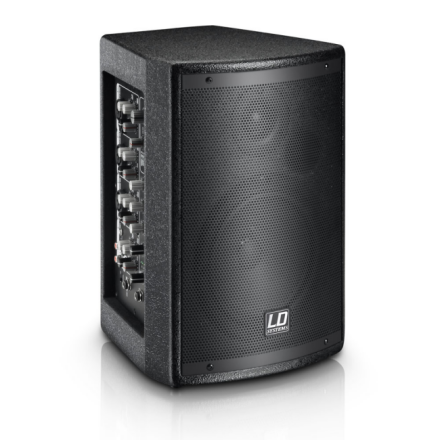 LD Systems has released two new compact loudspeakers in the Stinger Mix series, the passive 6 G2 and the powered 6 A G2 with built-in mixer. Suggested price of this Stinger Mix 6 G2 is 99€. Suggested retail price of this powered version is 249€. New Shure QLX-D wireless systems The new Shure QLX-D series of digital wireless systems features three systems for voice, guitar and brass/woodwinds. Jensen launches speakers for bass amps Bass players can now brag about using Jensen speakers and choose between 8 models for their combo amps and baffles. Audio Precision introduces the APx555 analyzer Audio Precision announces the availability of the latest generation of AP audio analyzer, the APx555.